In a chemical processing environment, it is critical that the interaction between the processing plant and the built infrastructure is fully understood and allowed for in the design of the processing facility. A regulatory compliant asset integrity management system should ensure that all of the above aspects of the built infrastructure are inspected and maintained in good order. At Comah, we work closely with our customers to assess and cater for the interaction between their built infrastructures and their processing facilities. For example, the foundations for processing plant and primary containment facilities should not be subject to variable settlement or movement. If variable foundation movement occurs, the processing equipment will be subjected to unplanned stresses. In extreme cases this can lead to a loss of containment. 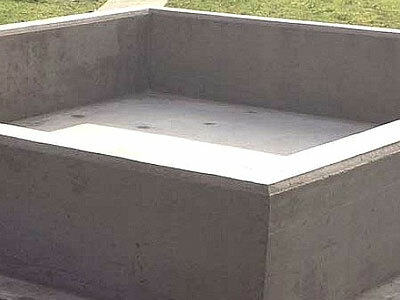 We recently collaborated with a customer to design a solution for a new pump plinth that was to be sited within a secondary containment area (reinforced concrete bund). Our inspection regime had identified that the bund was settling differentially to the piled foundation of the primary containment tanks. If the new pump plinth had been built directly off the bund floor, the differential movement between the bund and the primary containment tank would have subjected the new pipework to potentially excessive stresses. This could have led to a loss of containment incident. 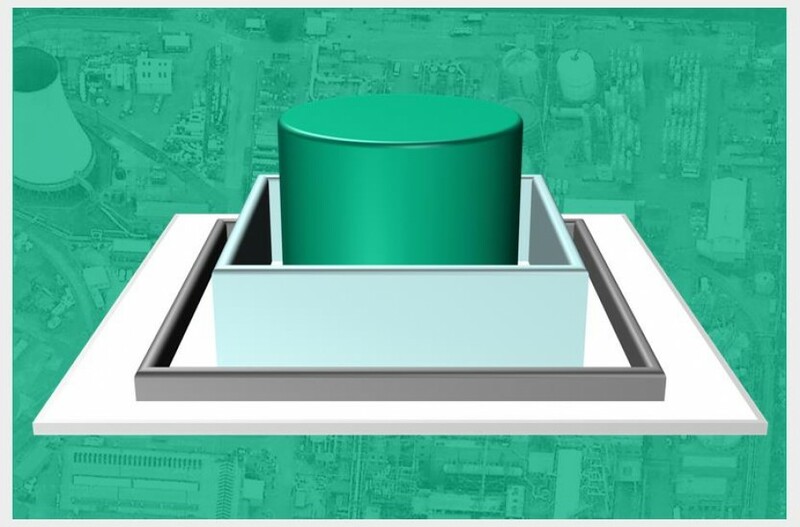 To overcome this risk we provided a design proposal that provided a piled foundation for the new pump that isolated the processing equipment from any settlement occurring within the secondary containment bund. The assessment (by a competent person) of the interaction between processing equipment and the built infrastructure should therefore be considered as a minimum level of compliance in relation to the application of all measures necessary to prevent major accidents involving dangerous substances, (on COMAH sites this is required by COMAH Regulation 4). Our specialist team has all of the experience that is required to provide comprehensive advice on how primary containment and processing plant can be affected by the behaviour of the site infrastructure. This competence provides reliable specialist support when our chemical sector clients require assistance in ensuring that their buildings and structures do not reduce the reliability of the site. 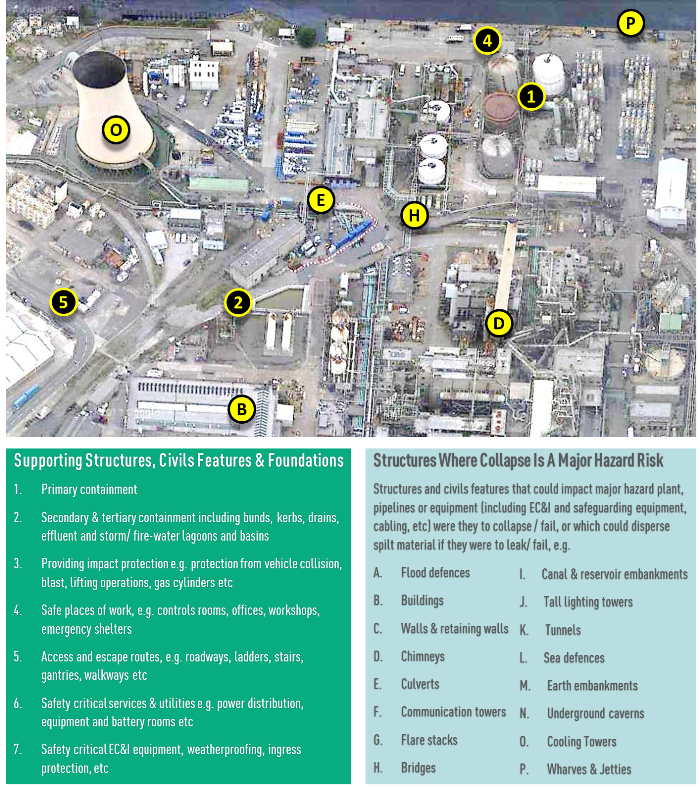 When adaptations or upgrading of existing infrastructure facilities is required on chemical sites, we provide added value in the form of knowledge and experience of specialist techniques that can be implemented to achieve successful whole-life outcomes at optimal cost. 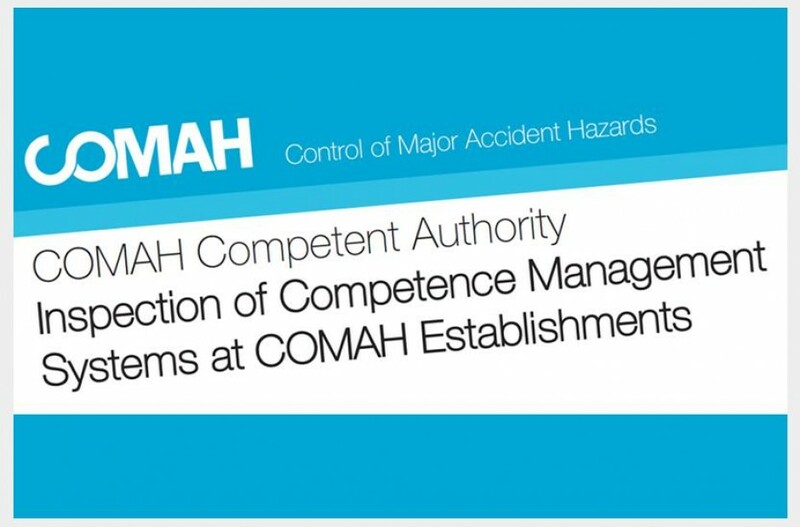 If you'd like to find out more on how your organisation can benefit from the infrastructure support services provided by Comah Structure Inspections please don’t hesitate to contact us.